Be our guest! 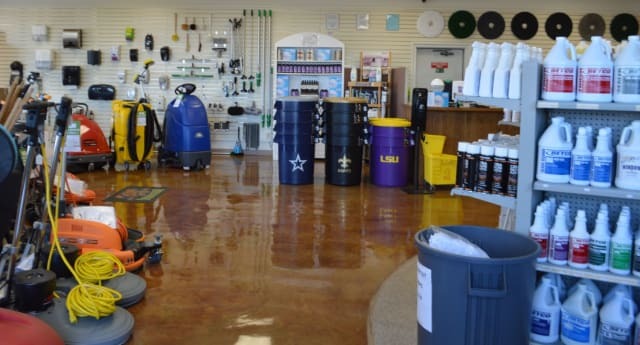 Our showroom is open to the public Monday through Friday from 8:00 a.m. to 5:00 p.m. We have trained service representatives to help you find what you need to clean and maintain not only your home but your business too. Our staff can show you products to clean just about anything. 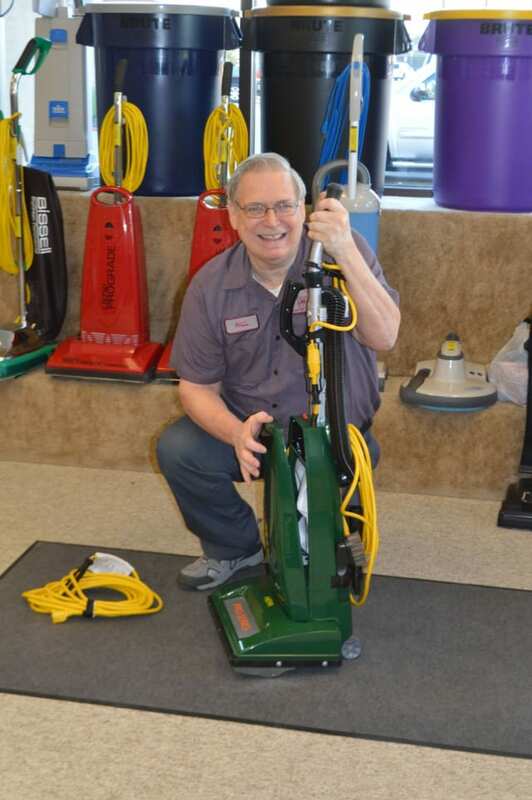 Carpet extractors, auto scrubbers, hi speeds, low speeds, sweepers, and vacuums! Our certified trained technicians can get your machine up and running. Daily, weekly, and monthly rentals are available for most machines. So not only do we sell and rent machines we can fix them for you too. Have a lot of equipment? Ask us about a maintenance program where we take care of your machines for you. Classroom settings and hands on training. We provide certified training programs for your custodians. 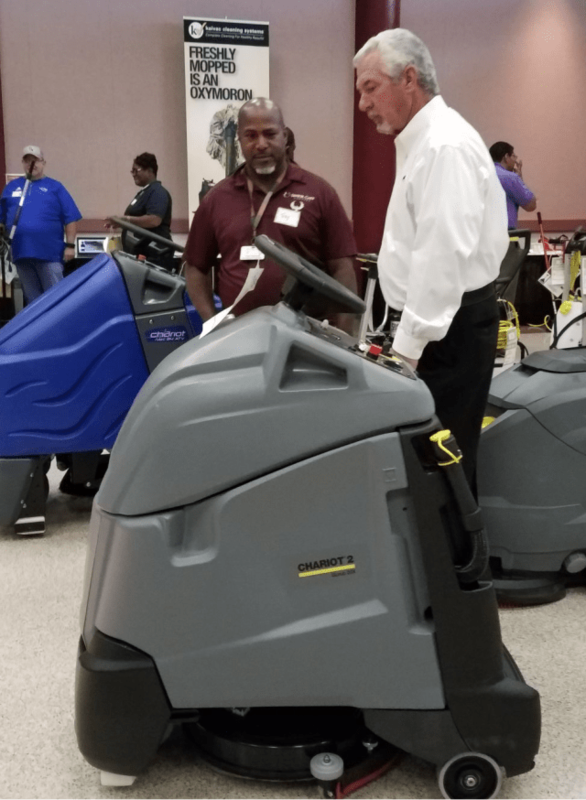 Restroom sanitation, slip and fall prevention, carpet care, and even but not limited to stripping and waxing classes are available for your staff to make sure they have the know how on maintaining a clean and safe workplace. 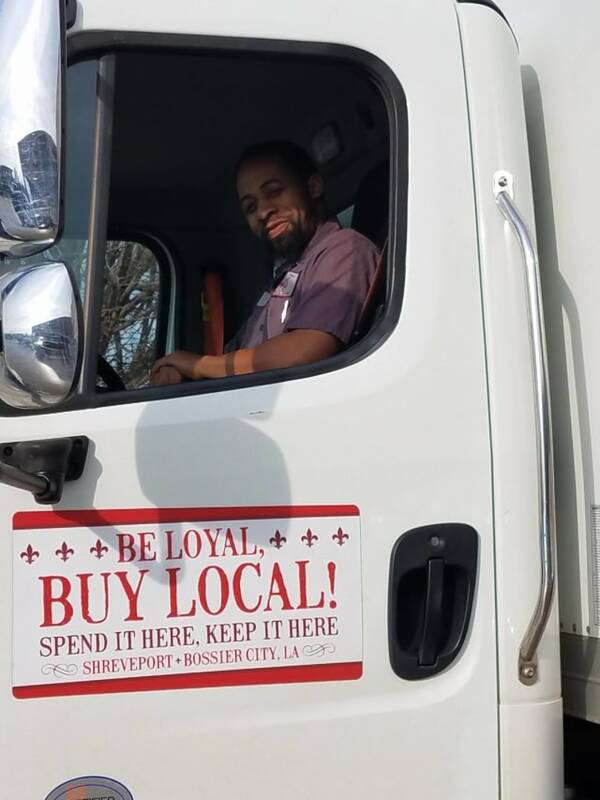 For over 30 years VCC Janitorial supply has been locally owned and continues to be! We love supporting our locals which is also why we have a showroom that sells some of our local talents. Man Made Soap, Lee & Cherie and Caddo Candle Company are all available for customers to buy in our showroom. We support spending it here, and keeping it here because that's how we started. Well not to brag BUT......our customer service is awesome! From our drivers to our sales reps we have it all handled timely and professionally. 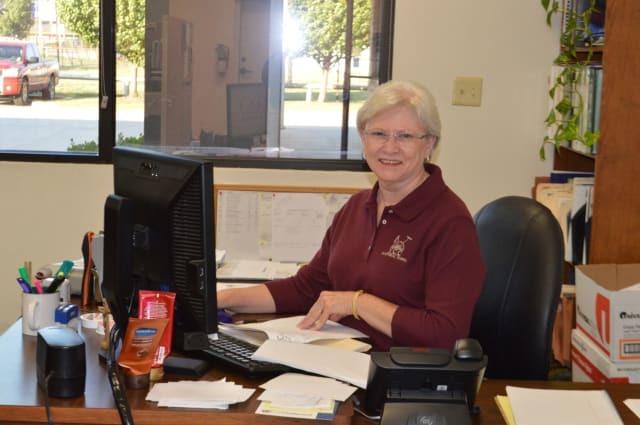 Our customer service knows their products and is ready to handle any question you call in and ask. Our warehouse staff, inside sales team, and technicians are ready for any walk in customers. So come by and see us today or even give us a call!